Thanksgiving is just around the corner this week. But for happy consumers, it's also Black Friday time. No longer is Black Friday solely one day; nowadays, it's more like a full week of deals on all the things you want for yourself and for presents this holiday season. From Instant Pots to video games, Black Friday has deep discounts on pretty much everything. Whether you'll be checking your phone sneakily under the table during your family dinner, or plan to host an early dinner so you can incentivize why stores even open up early on Thanksgiving day so you can roam the halls of your local Walmart, there's plenty of Black Friday deals to get excited for this holiday season. As for games, we have 10 big recommendations for what you should keep an eye out for, to help you pick up what you possibly missed from 2018 on the cheap. Since 2018's coming to a close, a lot of this year's most popular and widely adored games are now going on sale in hopes of reaching even more players. The majority of the deals we've listed for each game will be available both online and in-store. Below you'll find the start times for every major store's in-store and online Black Friday sales. Best Buy's Black Friday deals start at 5 p.m. local time on Thursday, November 22 in-store, closing at 1 a.m. on Friday. In-store sales resume at 8 a.m. local time this Friday. Online sales for Best Buy begin at 1:01 a.m. ET, November 23. GameStop's Black Friday deals start at 3 p.m. local time on Thursday, November 22 in-store, closing at 10 p.m. on the same day. In-store sales resume at 7 a.m. local time the following day. Online sales for GameStop begin at 9 p.m. ET. Target's Black Friday deals start at 5 p.m. local time on Thursday, November 22 in-store, closing at 1 a.m. on Friday. In-store sales resume at 7 a.m. local time Friday. Online sales for Target's start remains TBD. Walmart's Black Friday deals start at 6 p.m. local time on Thursday, November 22 in-store. Online sales for Walmart begin at 10 p.m. ET on Wednesday. Note: Most of the linked deals below are not live yet, and are for both in-store and online Black Friday deals when stores open Thursday afternoon. For full lists of deals, you can view the online pamphlets for Best Buy's, Walmart's, GameStop's, and Target's Black Friday deals above. 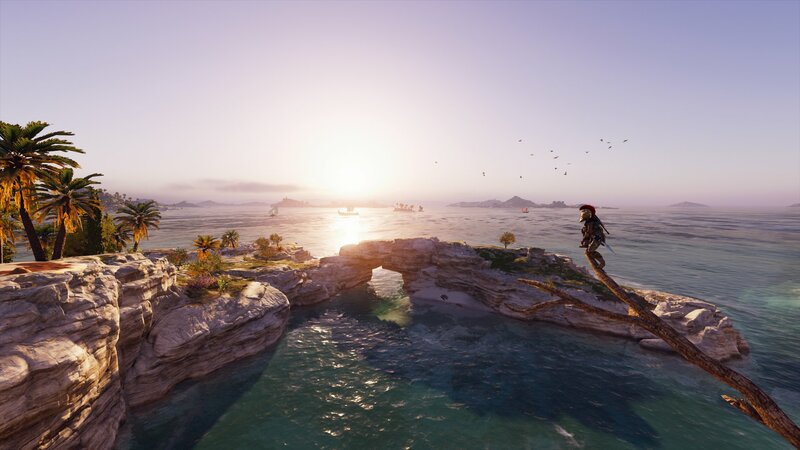 If you or a loved one's been hesitant to jump into Ubisoft's reimagining of the Assassin's Creed series in its latest entries, Odyssey is easily the best entrypoint for its newfound embrace of RPGs. At USG, we personally loved Assassin's Creed Odyssey (as evidenced by our review). For Black Friday this year, it's the cheapest it's ever been. Perfect for an exquisite stocking stuffer, or just a treat for yourself. Call of Duty: Black Ops 4 may have just come out a mere month ago, but that doesn't mean it isn't already being heavily discounted. Okay, well slight hesitancy on "heavily," but the discount it's getting for Black Friday is still pretty good. 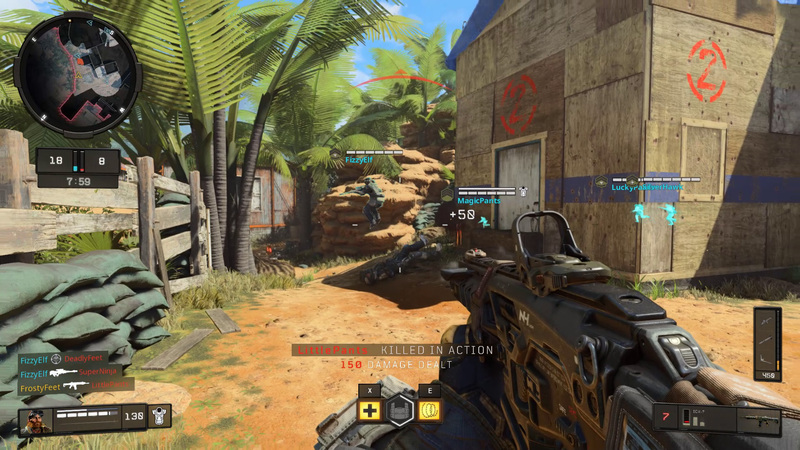 For the COD fan in your life who might still be stuck playing WWII, or even if you were just too busy with Red Dead Redemption 2, this Black Ops 4 deal should help you get those boots on the ground. Dragon Ball FighterZ is not just a great fighting game, it's a great Dragon Ball game. Sadly, the latter achievement is shockingly rare in the Dragon Ball video game space (unless Xenoverse is extremely your thing). 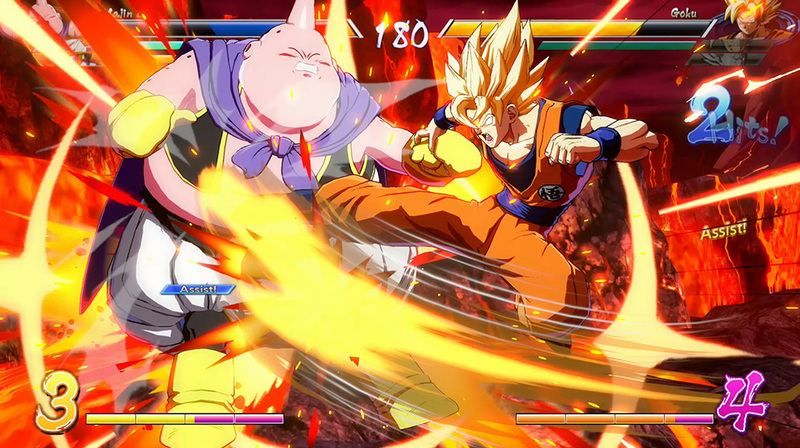 Dragon Ball FighterZ released at the very top of 2018, but has risen strong as a favorite not just for anime fans, but for fighting game competitors too. For that cousin who loves to pretend like they're going Super Saiyan, Dragon Ball FighterZ is a great gift. And it's for sale on all its platforms everywhere, including Nintendo Switch! One of the year's best RPGs has been anticipated for quite some time. 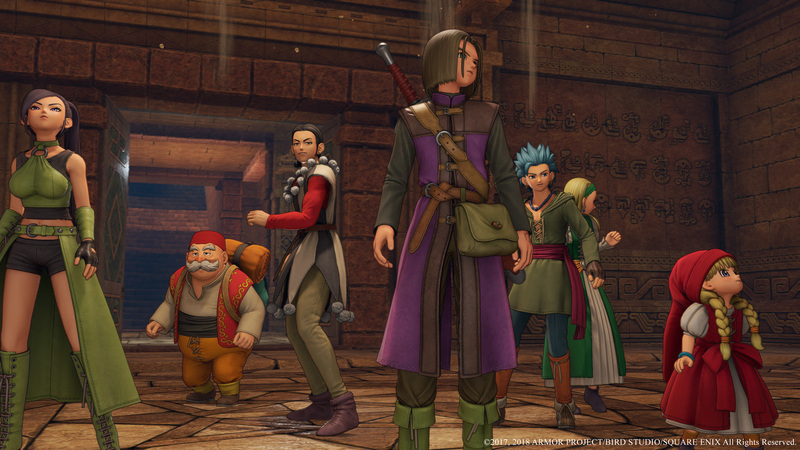 Dragon Quest XI, the first full-fledged console entry to release in North America since Dragon Quest VIII on PS2, is well-worth the wait too. At a staggering 100-ish hours (if you're a completionist), Dragon Quest XI takes you on a turbulent, exciting journey. It's also a very soothing, relaxing sort of RPG, if that's your jam. For $30, it's a steal. Despite the pedigree of its name and developer, Ubisoft's Far Cry 5 is something of a sleeper hit this year. At launch, it attracted positive reviews, but found itself overshadowed by other big games of 2018. 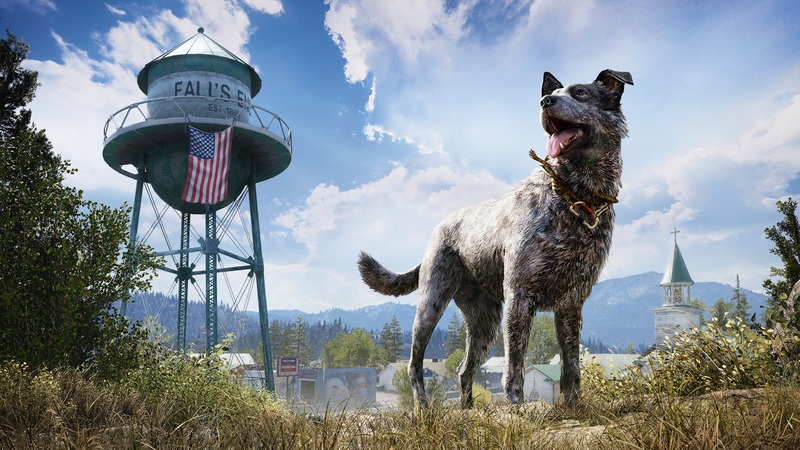 If you're on the lookout for a fun sandbox to wreak havoc in, then Far Cry 5's imagining of Montana is the best place to do it in. It's pretty cheap across most shops for Black Friday too, making it a potential great stocking stuffer. The Forza Horizon games are the best of the Forza series, giving you a beautiful open world to drive around in. Forza Horizon 4 is the best of them yet, letting you drive around Britain with weather hot on your tail. 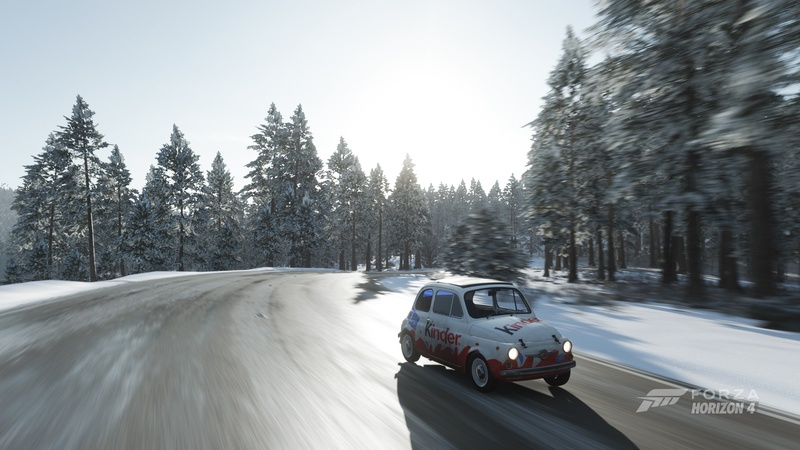 The seasons change in Forza Horizon 4 too, which makes for not just a change in scenery, but a change in how you drive too. It's one of the best-looking games on the Xbox One, and if you have an Xbox One X, it's an essential game to own. God of War is one of the most critically acclaimed and widely-beloved games of the year. 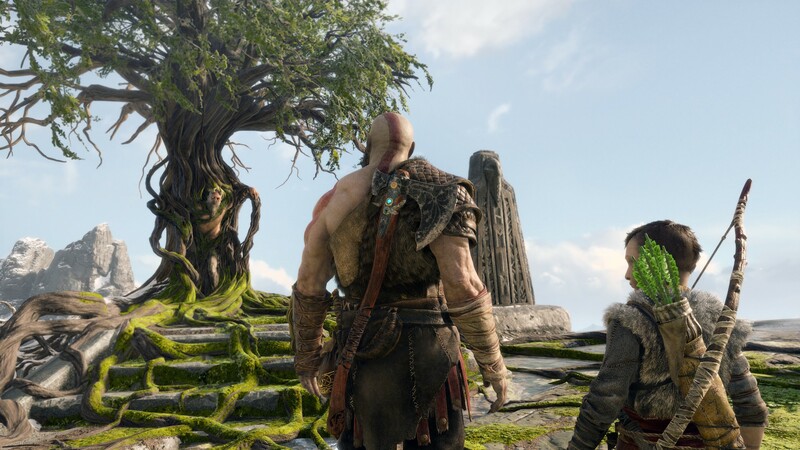 It's a more mature take on the familiar game hero of Kratos, molding him into a dad who doesn't murder his kid for a change. There's a lot to love about God of War: how good it feels to throw that axe, its storytelling, its beautiful environments, and so on. Fans of the crazy boss fights of past entries might leave disappointed, but for PS4 owners, it's a must-own game; plus, it's crazy cheap for Black Friday. You might be a sports fan. Or maybe your sibling is, or your dad, or your grandma, even. Most people dig sports. 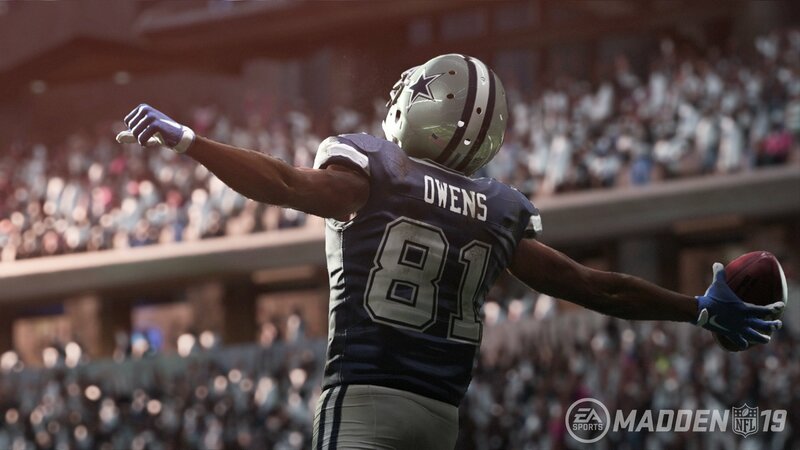 Madden 19, for football fans stateside, is one of the best sports sims of the past year. While its story mode floundered a bit in this year's entry, the rest is largely a great time. Plus, picking up Madden 19 on Black Friday might be a better way to spend time than watching a football game, because you'll actually be playing the game yourself. Monster Hunter: World is another game that released at the start of this year, but never fell out of players' minds all year long. 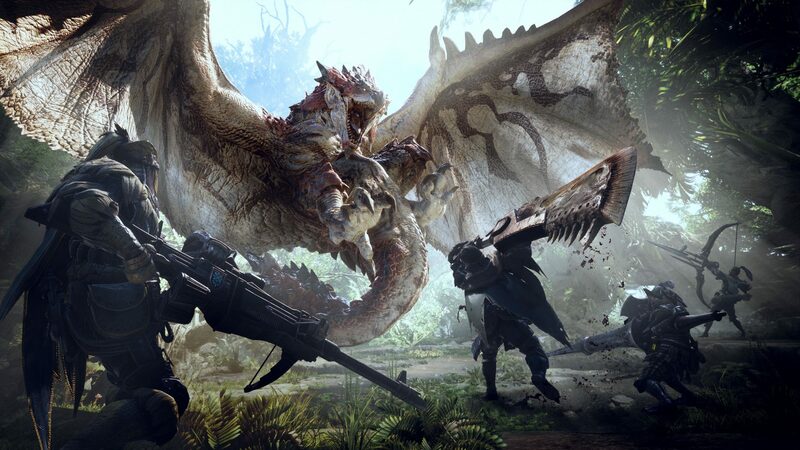 It's a big breakthrough beyond Japan for the Monster Hunter series, arguably being the first time the series has caught hold beyond the most diehard fans. That's because Monster Hunter: World doesn't just bring the series to a bigger platform: it reinvents it to fit the PS4 too. On Black Friday, it's sales all seem to float around $20, so there's no excuse to ignore your destiny of hunting monsters anymore. 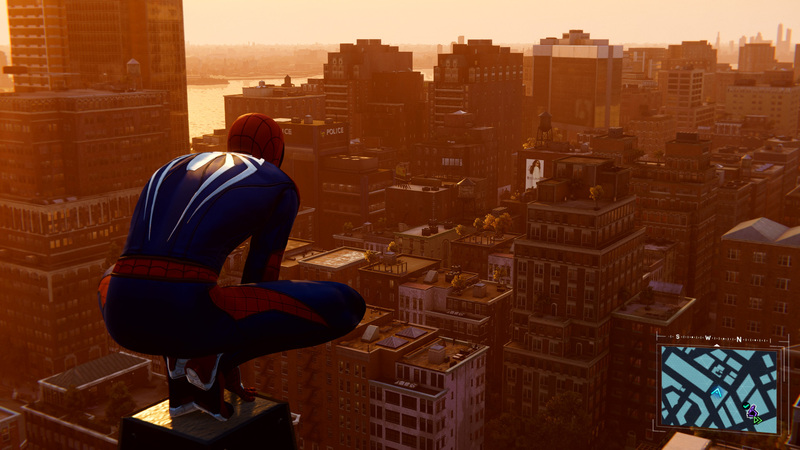 Whether you're a Marvel fan, an Insomniac fan, an open-world game fan, a PS4 fan, a video game fan, if you didn't play Spider-Man this year (or know someone who didn't), you're missing out on a cultural moment. Unfortunately, truly great licensed superhero games are remarkably uncommon, but Spider-Man for PS4 remedies that, delivering the best Spidey game since Treyarch's Spider-Man 2. While it's not crazy cheap for the Black Friday hustle, there is a great PS4 Slim bundle that knocks $100 off the console and comes with one of the year's most popular games for $199 total. Unfortunately, the bundle is already selling out in most online stores, so trying your luck in-person at Walmart, Target, Best Buy, or GameStop may be your best bet. Tagged with Articles,	Black Friday,	madden 19,	Nintendo Switch,	PlayStation 4,	Xbox Consoles.